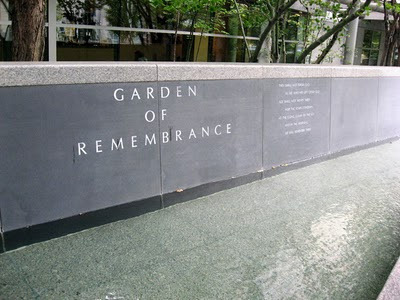 Benaroya Hall, home of the Seattle Symphony, is also the home of one of my favorite spaces in all of Seattle, The Garden of Remembrance. 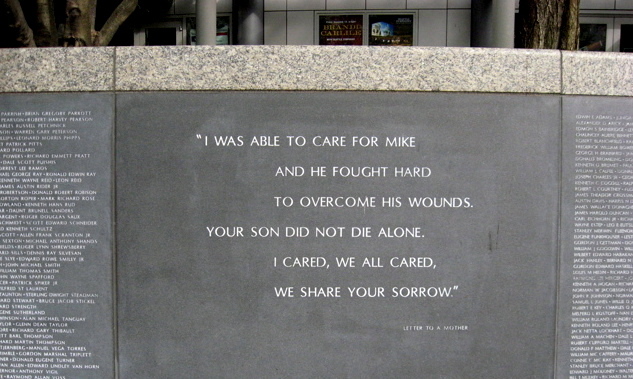 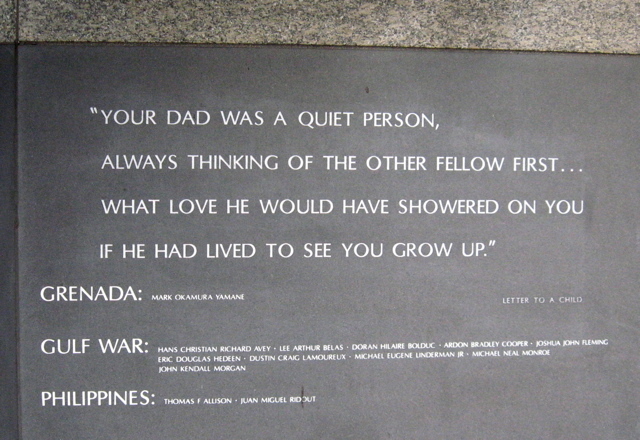 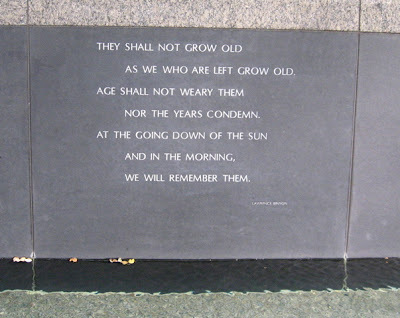 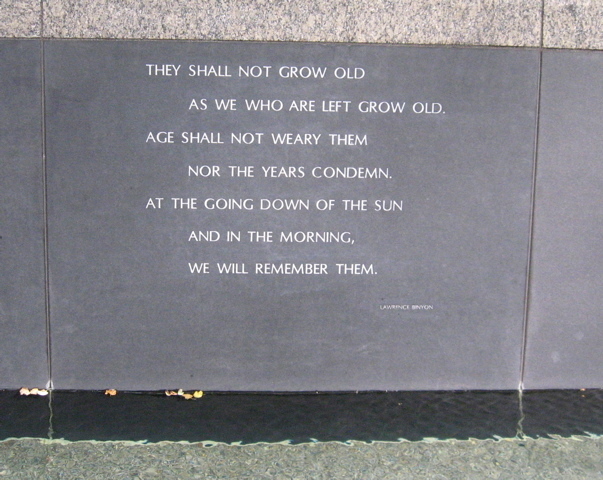 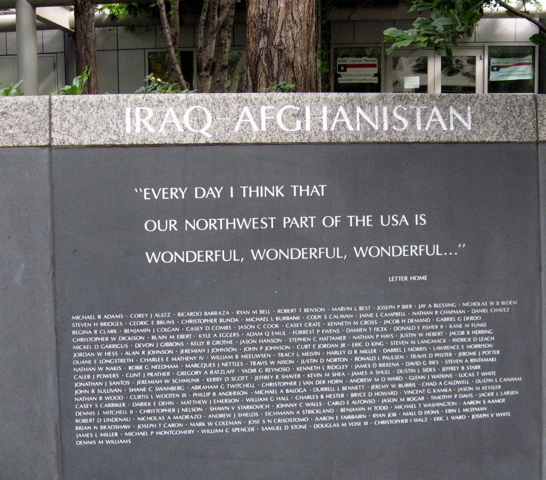 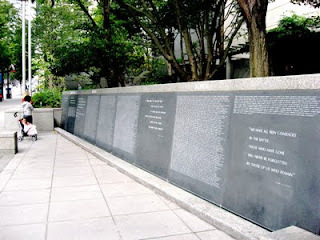 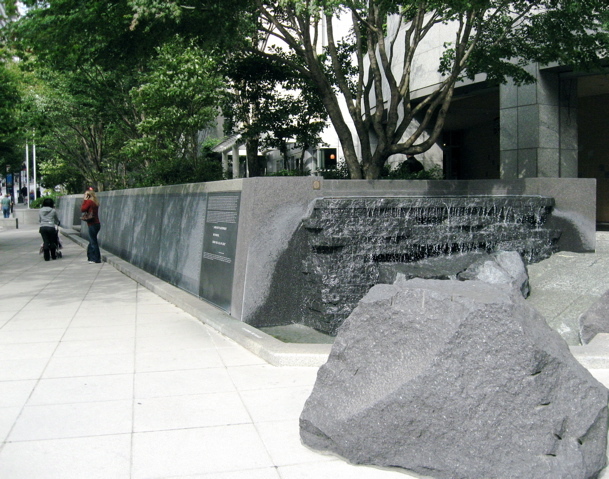 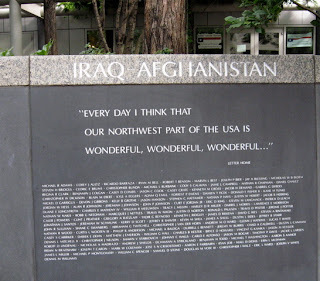 This garden is a memorial to honor men and women from the state of Washington killed in military service since 1941. 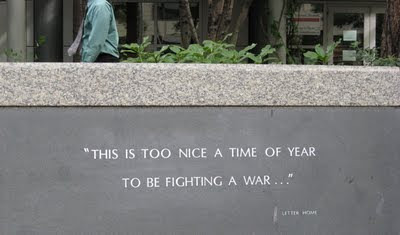 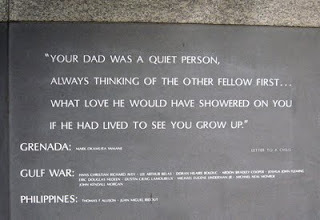 It might seem odd that a war memorial is one of my favorite places in the city. But this garden is an example of how a well-designed public space can serve the diverse needs of a community. 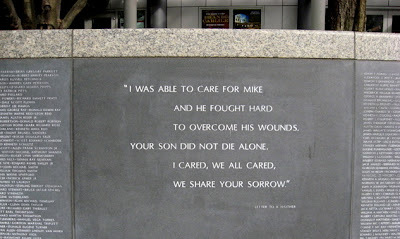 This is more than a memorial. 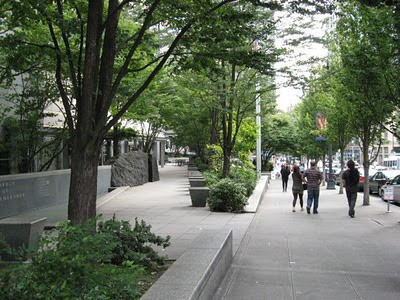 It is a beautiful garden, offering relief from the glass and steel highrise environment around it. It is a gathering place. 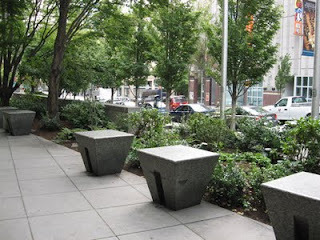 It is a place to relax, read a book or eat lunch in the sun.